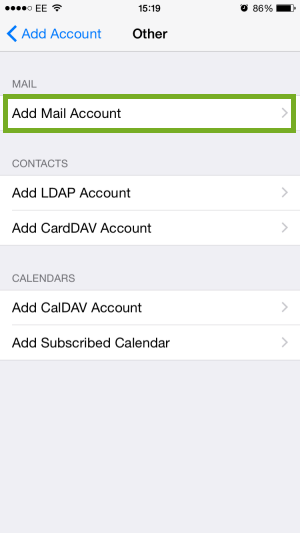 Tap on Mail, Contacts, Calendars > Accounts and choose Add Account…. 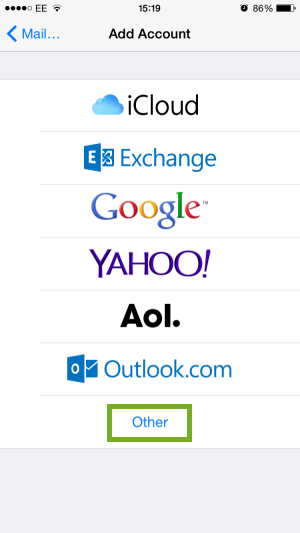 Choose your email account type. For setting up email to work with your Suffolk Online service choose Other. 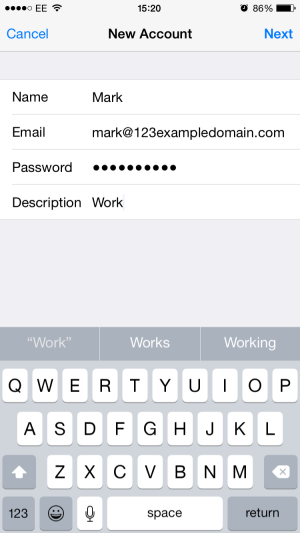 Tap on either IMAP or POP. Enter “pop3.suffolkonline.net” in the Incoming Mail Server Host Name box and ensure your full email address is in the username box and your email password is in the password box. 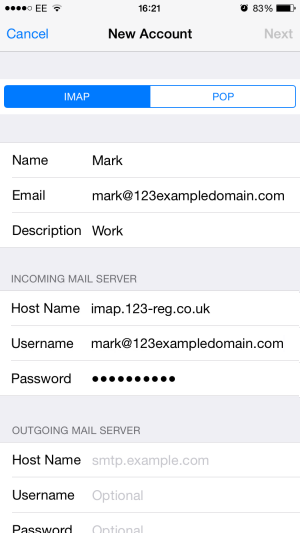 In the outgoing mail server boxes you need to ensure “smtp.suffolkonline.net” is in the Host Name box and again your full email address is in the username box and your email password is in the password box. Tap Next and the account should verify. 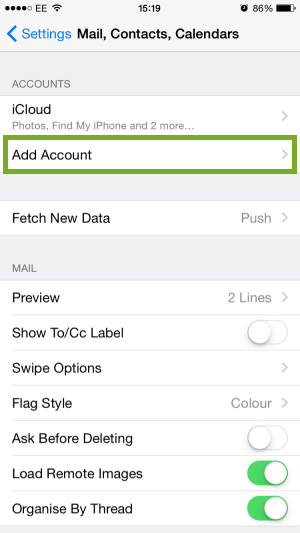 Once it has verified, make sure “Mail” is switched on, on the following screen and tap “Save”. This will setup your mail account. If it then comes up with errors about secure servers and encryption, please ignore these and select no to any questions. 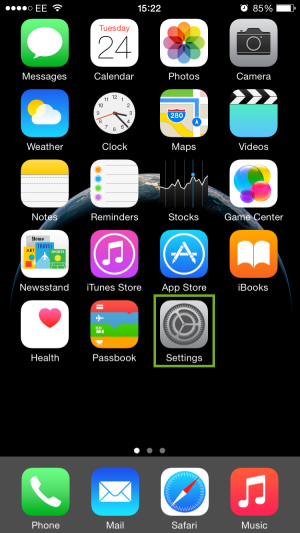 Once it has gone through this part it should then save the information and you can then access mail by tapping mail on your main iphone or ipod touch screen.